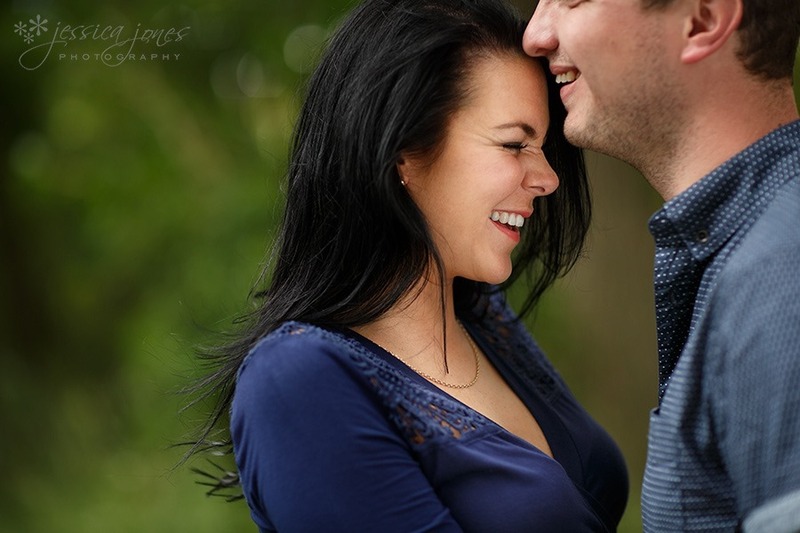 Leanne and Marcus – Engaged! 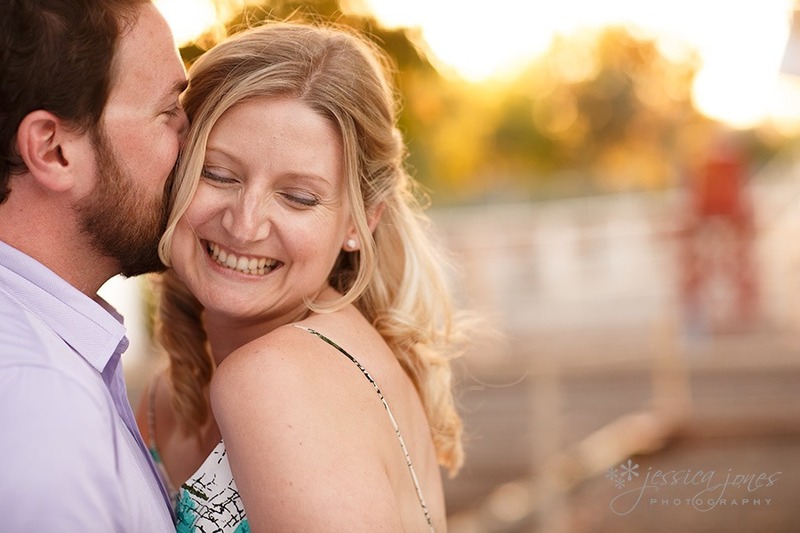 Nicole and Michael – Very Nearly Almost Married! 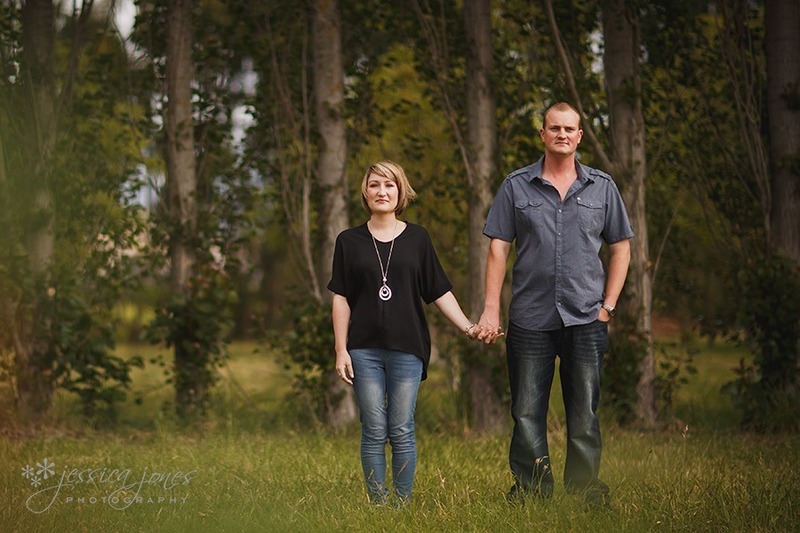 Shaye and Blake – Very Nearly Almost Married! 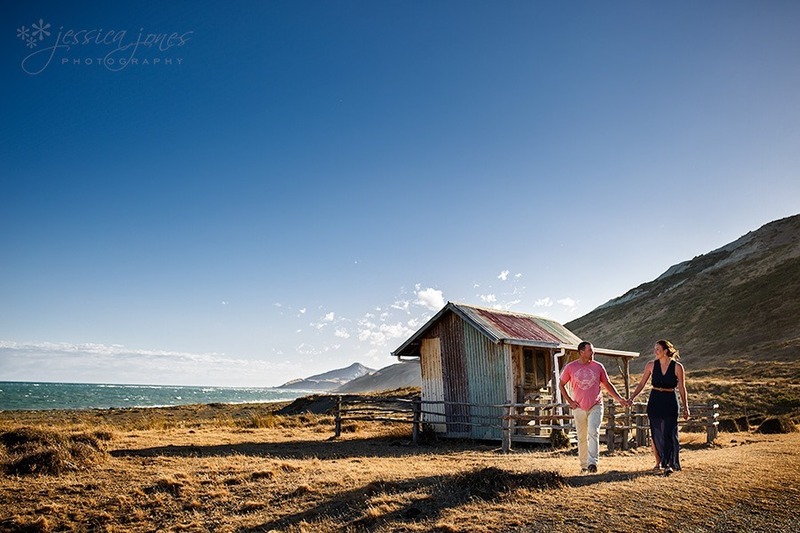 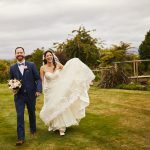 Aurelia and Nic – Very Nearly Almost Married! 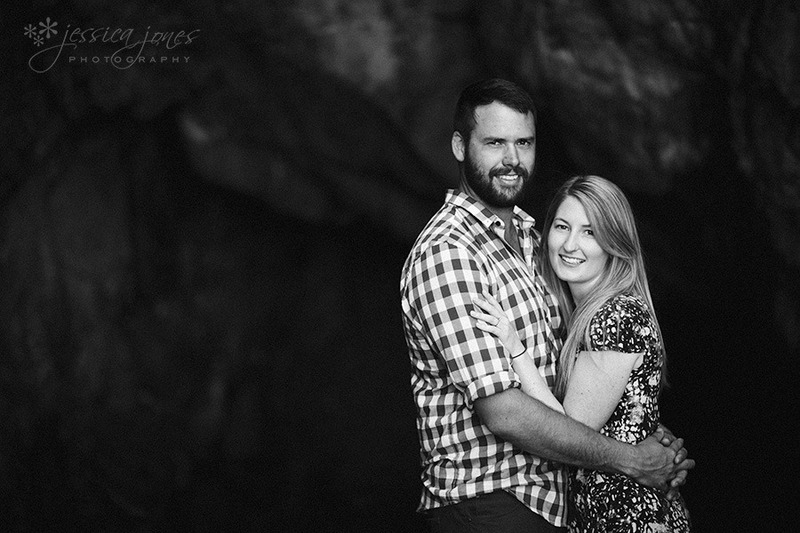 Vanessa and Chris – Engaged! 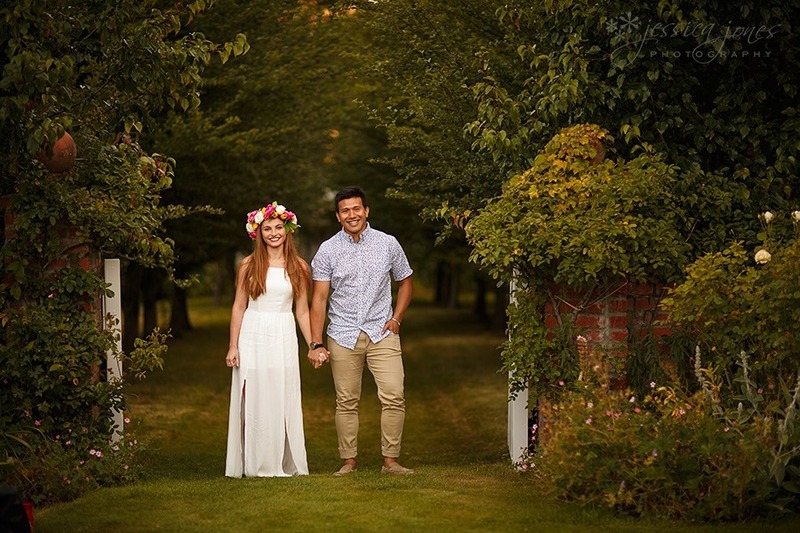 Rachel and Pep – Engaged! 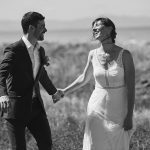 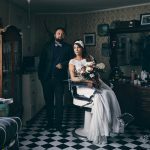 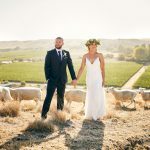 Sorayah and Andrew – Almost Married! 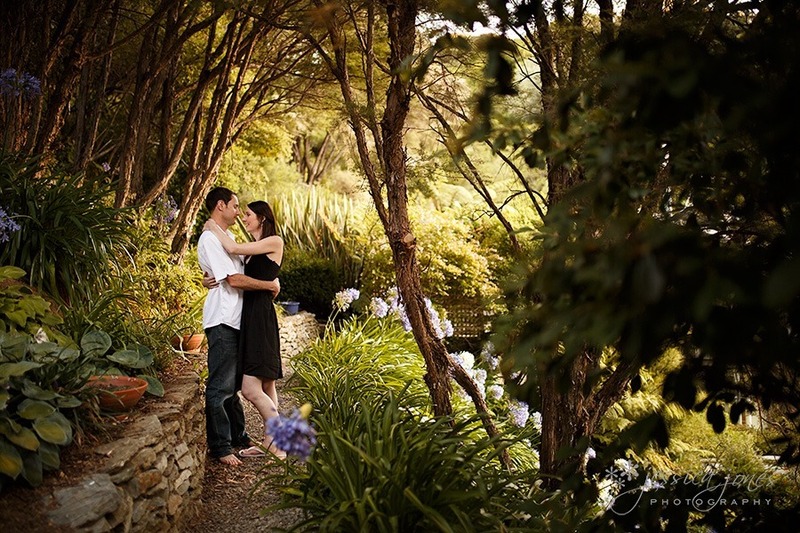 Mandy and Chris – Engaged! 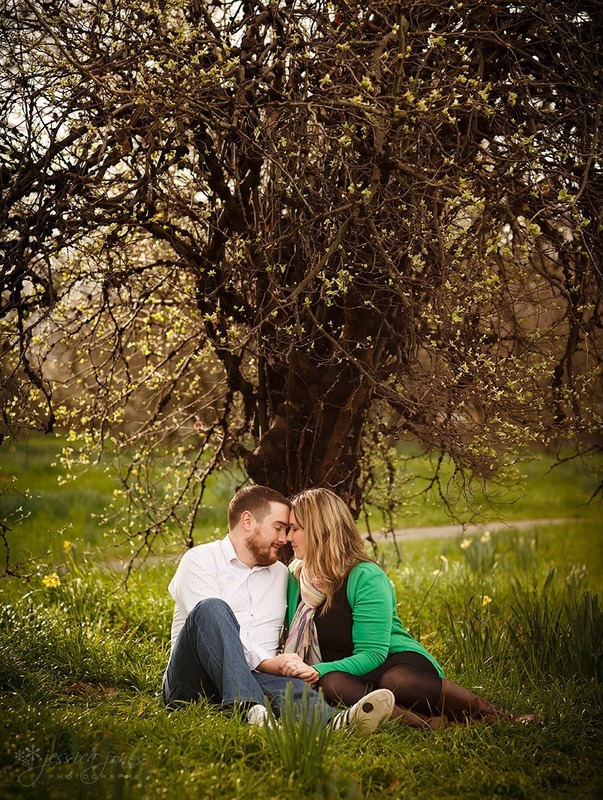 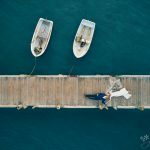 Emily and Jonathan – Engaged! 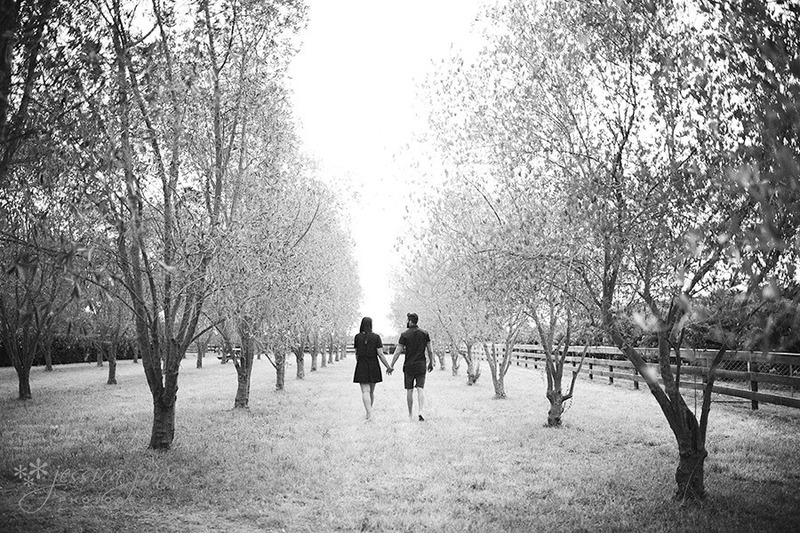 Caroline and Adam – Engaged!